As the old saying goes, it takes a village to raise a child. When it comes to offering the most comprehensive care available for breast cancer and benign breast diseases, a team approach of doctors, radiologists, nurses, administrative medical and support staff, and patients working together is the best equation for a successful outcome. 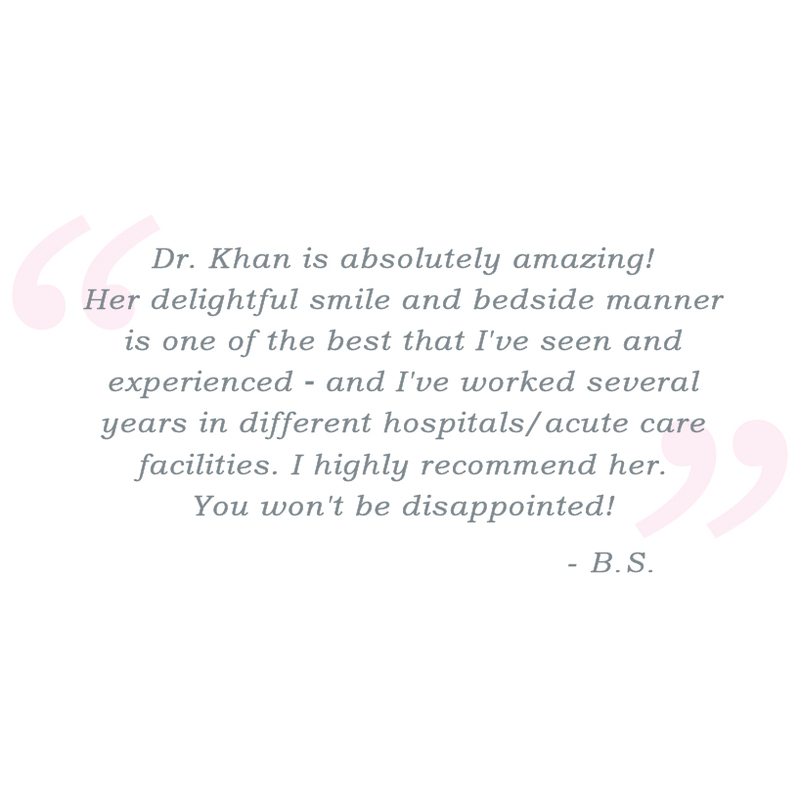 Dr. Sadia Khan believes in a collaborative approach to healthcare, utilizing her unique knowledge, expertise, and training, along with the resources of the prestigious Hoag Breast Center, to treat all types and stages of benign breast disease and cancer in women of all ages. Mammograms have long been the standard in screening and early detection of malignant breast tumors, helping to save countless lives over the last few decades. However, even mammography is not foolproof, and many cancers are often missed, or grow rapidly between screenings. Because the anatomy of female breasts is very complex and breast cancers can behave differently from one patient to the next, taking an individually focused, tailored approach to screening can help to take the needs of a diverse group of patients into account. Certain women, such as those with denser breast tissue for example, may require more visibility than what a standard mammogram can provide. Dr. Khan embraces developments in technology as well as breast cancer pathology data to offer women the most sophisticated breast cancer screening options available. Through the use of digital technology, higher risk women can have 3D images taken to give Dr. Khan and the team at Hoag a clearer picture of each breast from several angles, in order to see potential shadows and abnormalities that a standard mammogram might miss. The surgical tools available to breast surgeons to both treat cancer and reconstruct after breast cancer surgery are helping to greatly improve both medical and cosmetic outcomes for many women. 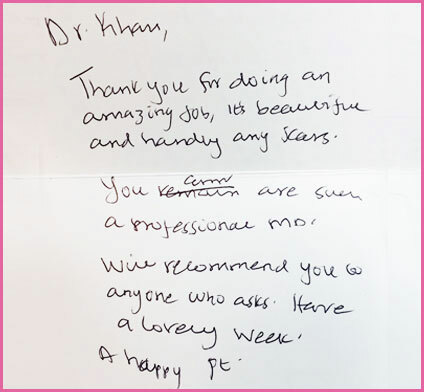 Through the use of oncoplastic surgery, which combines plastic and cancer surgery in one to remove malignant cells and tissue while preserving the aesthetic appearance of the breast, and intraoperative radiation therapy, which delivers a single, highly concentrated and targeted dose of radiation at the time of surgery, Dr. Khan takes great care to consider each patient’s overall quality of life as part of their health. 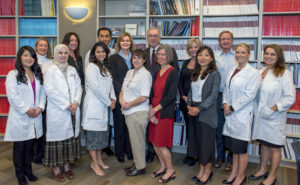 The collaborative environment and resources of the Hoag Breast Center make this possible. When it comes to breast cancer, there is no such thing as a “one size fits all” approach to screening, or treatment. Younger and high risk women in particular often have special considerations and needs when it comes to the development and progression of breast cancer. Dr. Khan places a special emphasis on addressing the needs of this demographic. Next, read about State-of-the-Art Imaging Techniques.